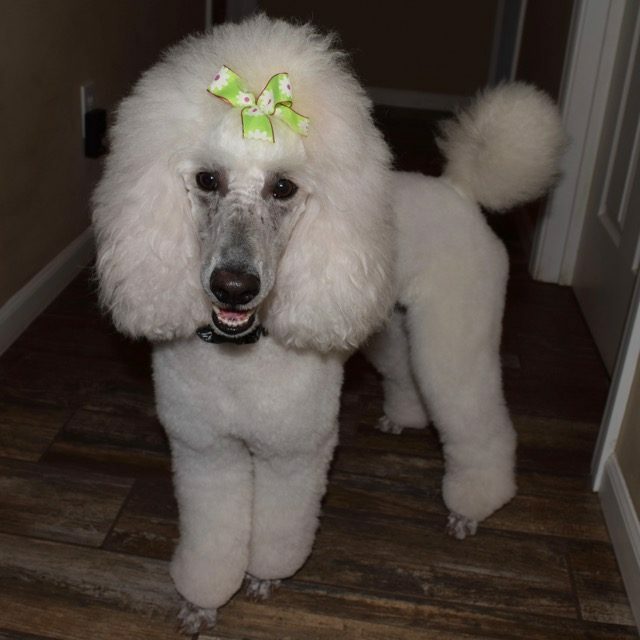 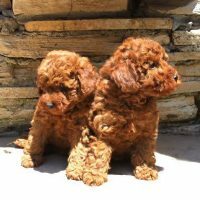 Welcome to Noir Poodles located in Lebanon, MO. 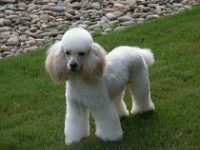 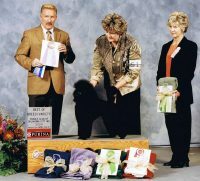 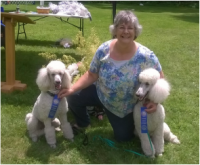 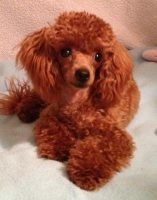 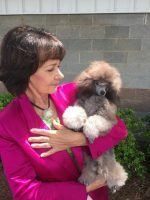 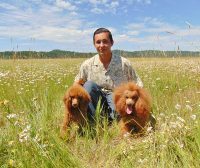 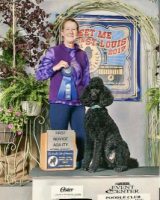 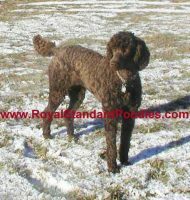 I am proud to be a premier home breeder of AKC medium poodle puppies. 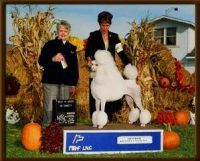 I strive to raise the highest quality moyen poodle puppies in the best environment. 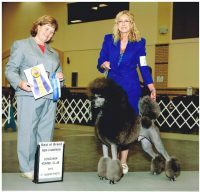 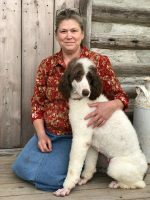 I am a home breeder, which provides my adults and puppies with the love and socialization they need AND deserve. 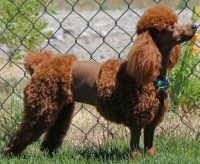 My breeding dogs are loved family pets with the best quality of life.